Aside from moral, ethical, and legal considerations, the sexual behavior that's getting many corporate executives fired could blow up the bottom line. Given the continual stream of news about alleged sexual misconduct, it’s hardly a startling idea that such behavior within a workplace can, if it becomes publicly known, present material financial threats to an organization. Cornerstone Capital Group is calling on investors to demand greater transparency from companies on “sexual and gender-based violence” issues (SGBV) — a term defined as including both physical violence and emotional and psychological harassment. The investment firm also advocates for holding companies accountable for reducing SGBV and incentivizing them to do so. To be sure, corporate perceptions of SGBV as a financial risk are already shifting, according to Cornerstone. Social media is driving some of the change, with the “#MeToo” and “Time’s Up” campaigns having achieved enormous global reach and emboldened victims of SGBV to speak out. The potential for regulatory responses to SGBV within companies is also drawing attention. 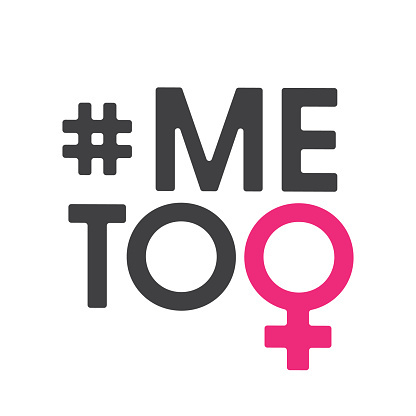 Since 2013, organizations operating in India with a staff of at least 25 have been required to report all sexual harassment complaints; the consequences for noncompliance include monetary fines and, for listed companies, deregistration. Given the increasing power of the anti-SGBV movement, it may not be farfetched to suggest that other countries could implement similar measures. “In such a scenario, companies that support victims in coming forward will be better positioned to manage future financial and reputational risks,” Cornerstone writes. The report points to three categories of potential financial risk related to SGBV, although there’s not yet much data available to help drive these points home. Second, companies or industries that are perceived to enable systemic SGBV could put their “social license to operate” at risk, according to the report. The term — coined in the mining industry many years ago but today routinely used with reference to other industries as well — refers not to an official license but to the level of acceptance or approval granted to an organization or its projects by local communities and other stakeholders. Third, and perhaps most ominously, consumers may be increasingly likely to limit interactions with companies viewed as facilitators of SGBV. The report cites a 2013 Harvard Business School study that found consumers are quick to walk away from purchases upon merely witnessing a single unpleasant interaction between employees.